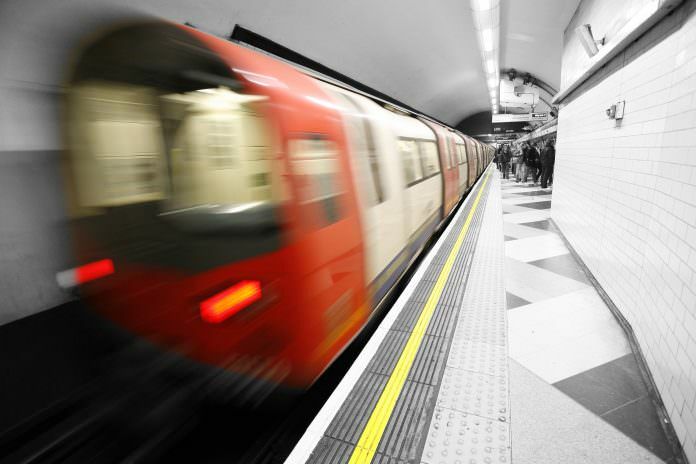 SNC-Lavalin has been awarded two vehicle design upgrade contracts for the London Underground which will ensure some of the network’s oldest trains meet new rail vehicle accessibility standards. New passenger information systems, emergency alarms, CCTV and improved LED lighting for each vehicle will be added to three LU fleets: the seven-car 1972 Bakerloo Line Tube stock, the eight-car 1992 Central Line fleet, and the four-car 1992 Waterloo and City Line units. In all, the contracts cover 126 trains across the three fleets. The upgrades will help to extend the lifespan of the fleet, provide long-term cost savings for LU and reduce the environmental impact compared with replacing the vehicles, SNC-Lavalin has said. Michael Grace, regional director of Rail & Transit UK, SNC-Lavalin, said: “The reconfiguration of rolling stock is a key strength of SNC-Lavalin’s rail engineering capability.